Biography: Jonny Towers is the Founder and Driving force of RST and has been part of the team since the being. He currently races in the UK Thundersport Supertwin for Team Edge Racing. 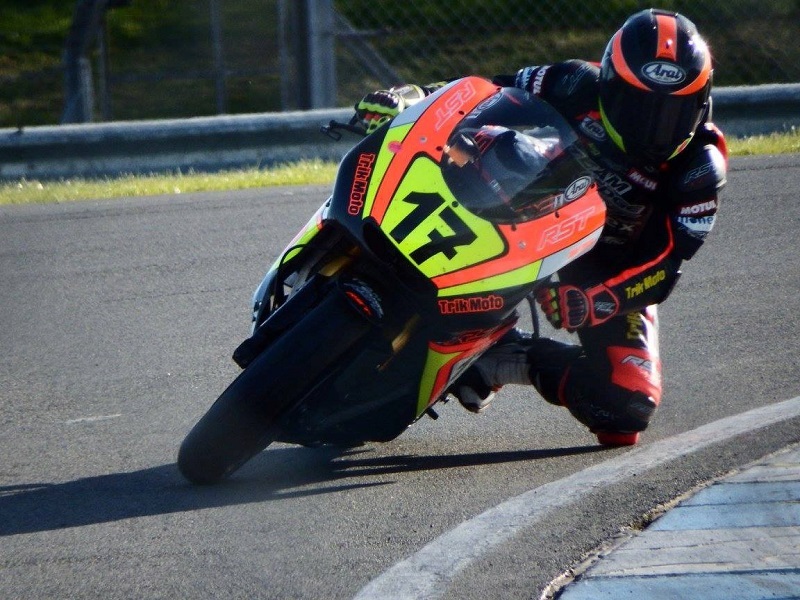 Jonny was crowned Thundersport Supertwin champion and will be out to defend his title in the 2018 season along with competiing in the European Clasic series.